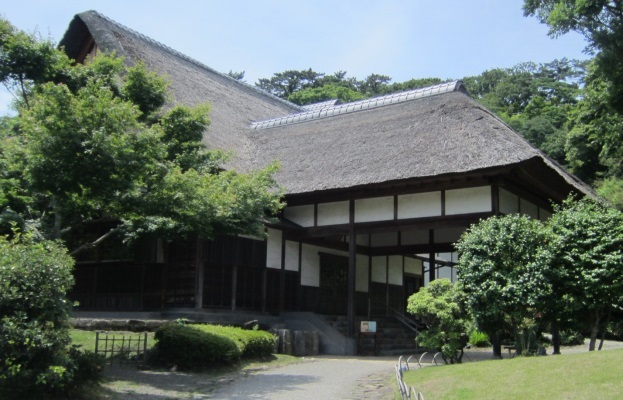 Sankeien is a traditional beautiful Japanese garden opened in 1906, with many historic old buildings, designed by Sankei Hara who made a success in the silk trade. 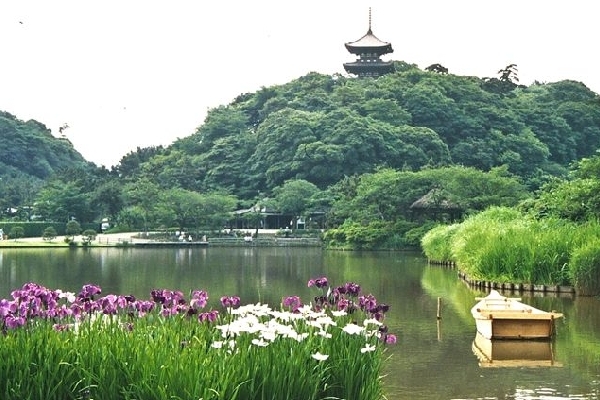 The three-storied pagoda which stands on the small hill at the center of the garden is the symbol of Sankeien. 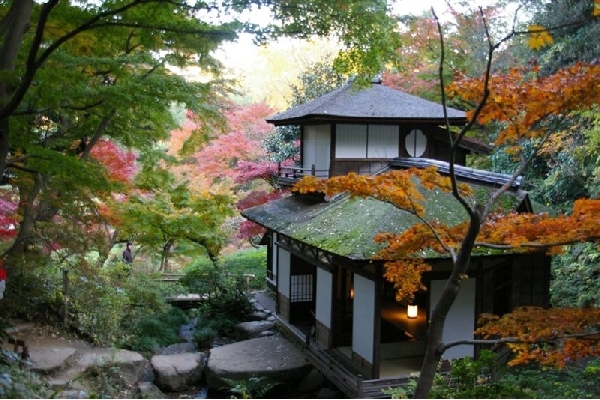 Kakusyokaku built in 1902 is the former residence of Sankei Hara. 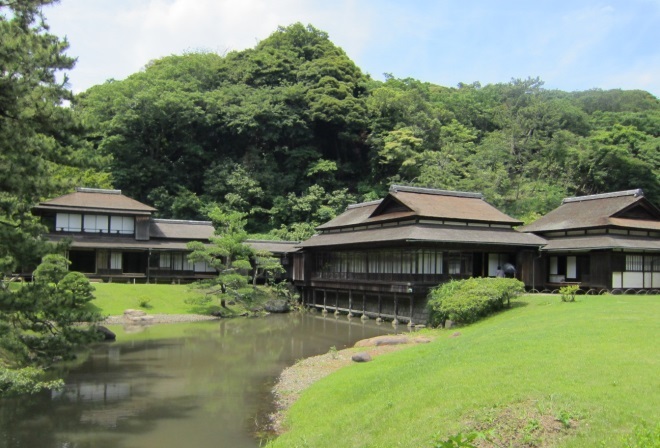 These villas were built in 1649 during Edo Period. 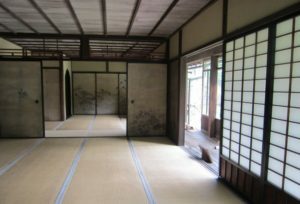 The interior is decorated with much sophistication. 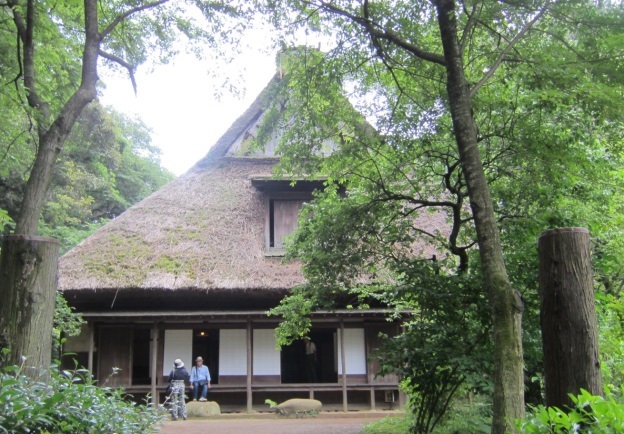 The elegant two-story house built in 1623 was designed by a master of tea ceremony.